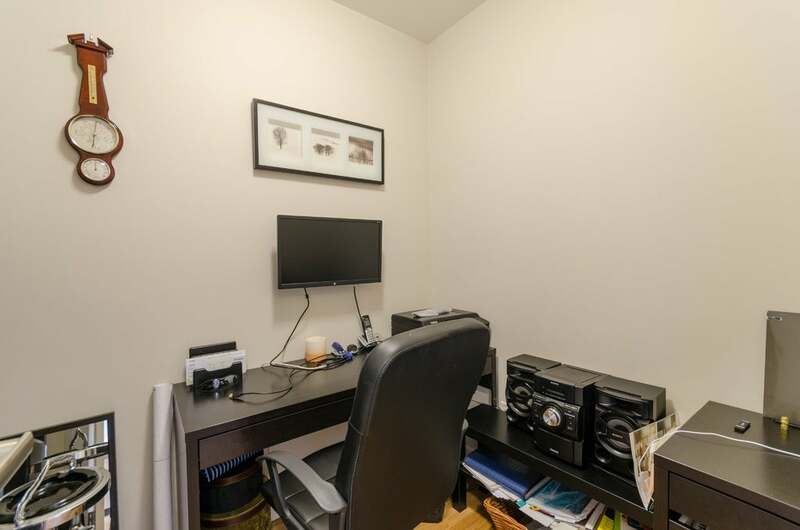 INVESTORS!! 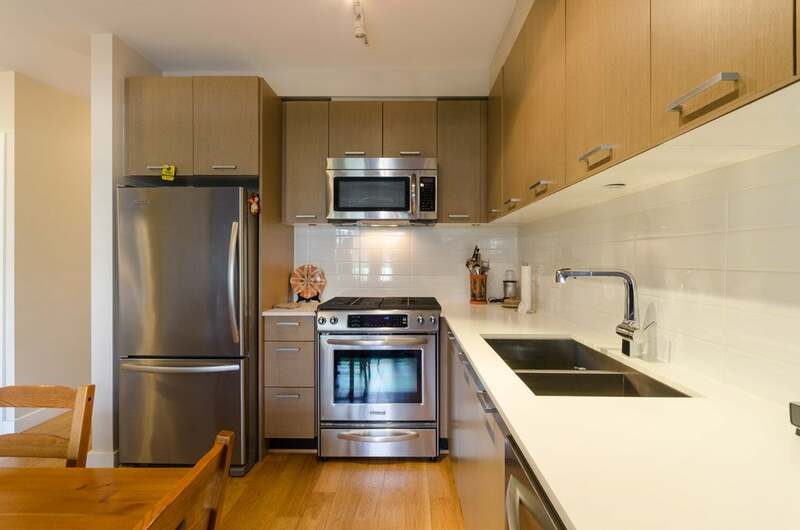 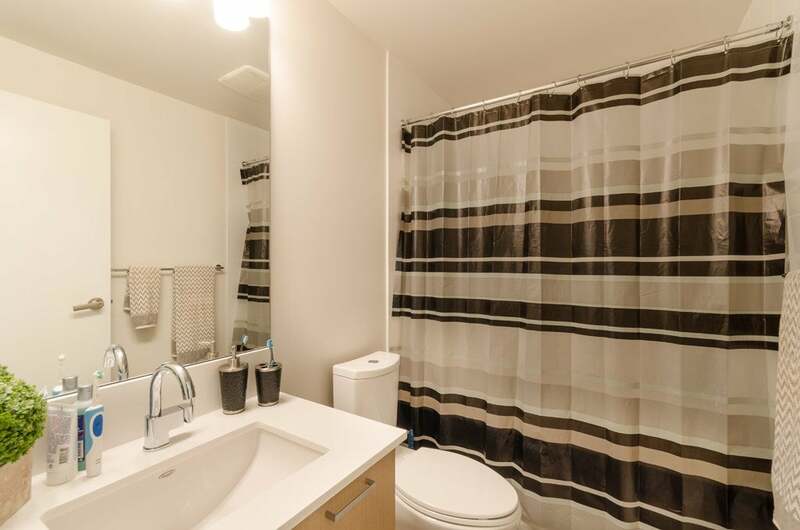 This property offers a 4.9% CAP RATE, tenant is paying $1,625/month. 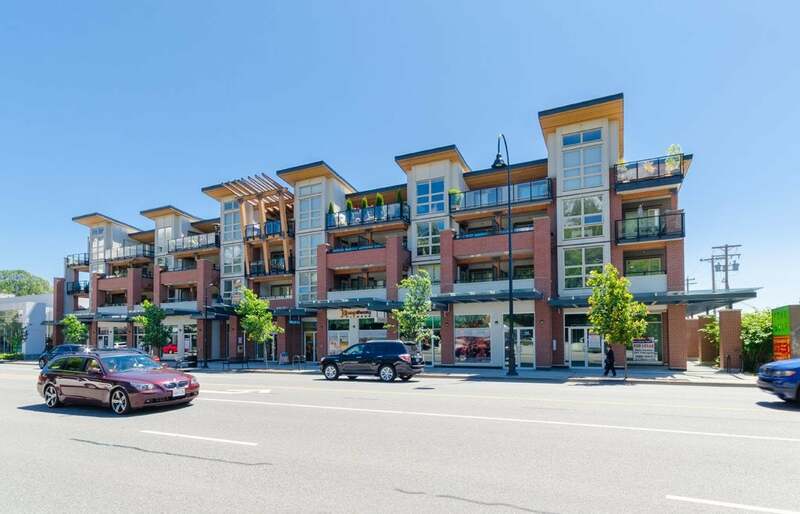 The Drive 1177 is a 4-story boutique building located on Marine Drive between Pemberton and Lloyd. 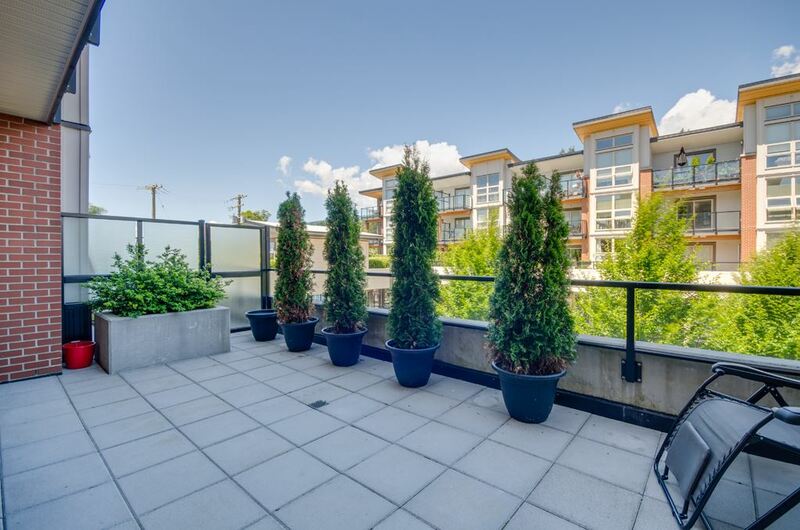 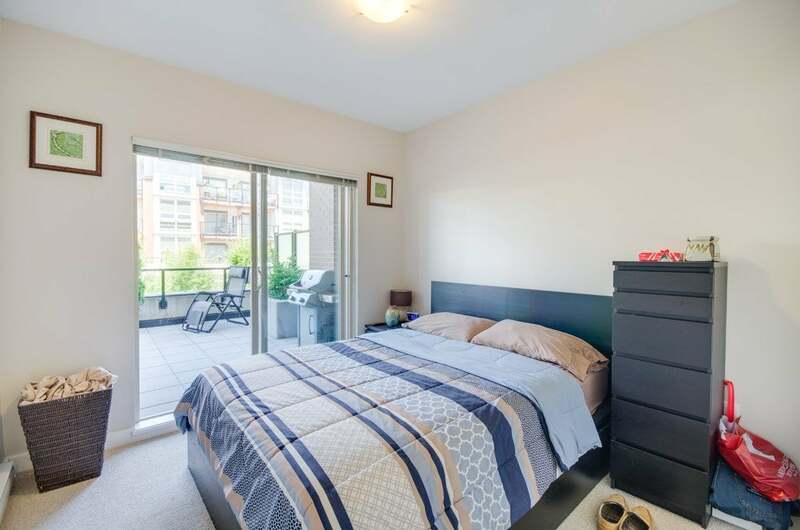 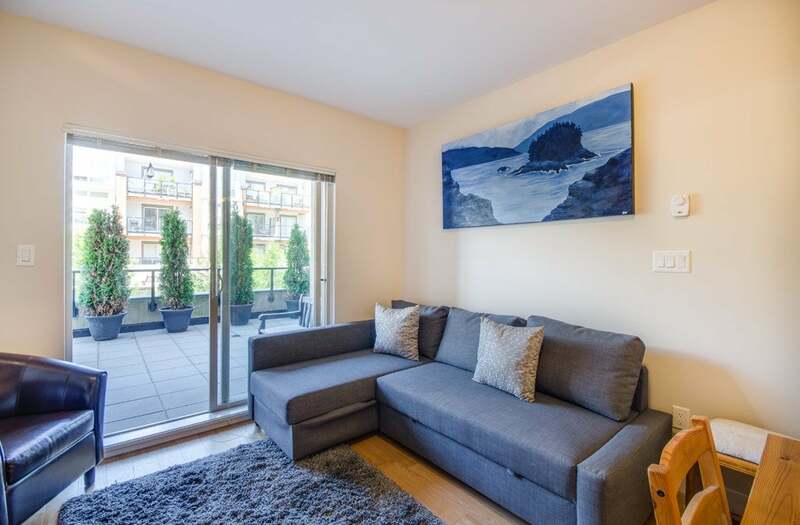 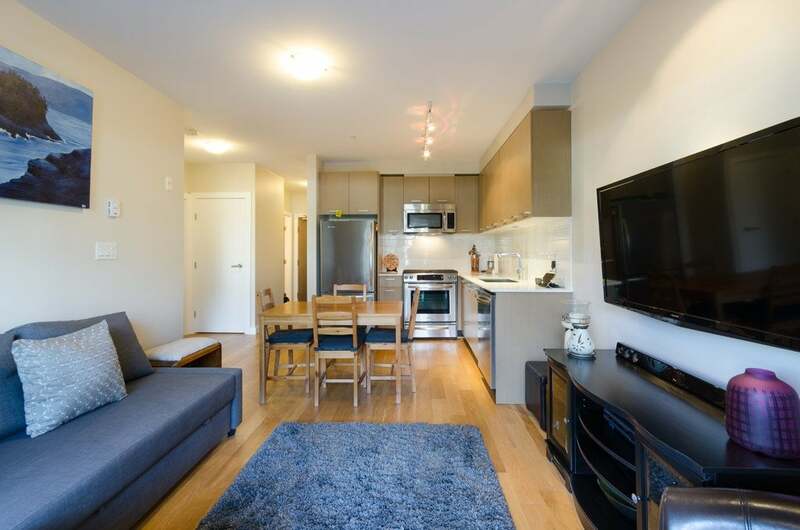 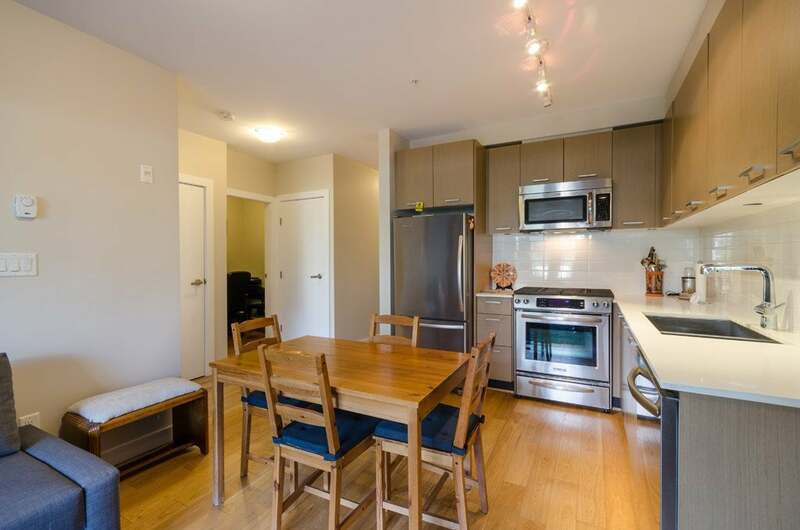 This one bedroom and den sits on the queit side of the building and boasts a MASSIVE 300 PLUS square foot DECK! 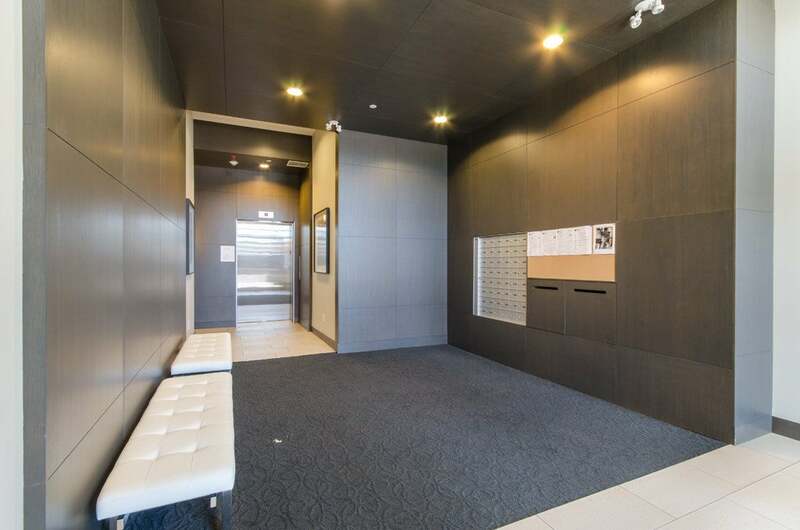 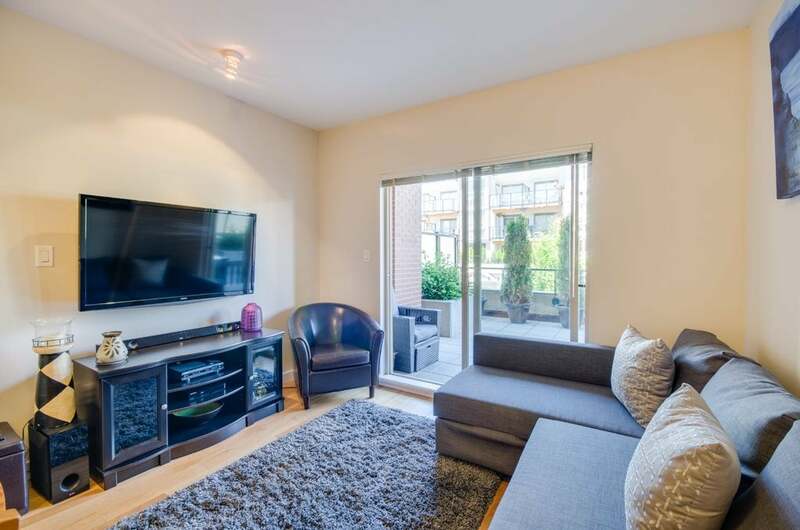 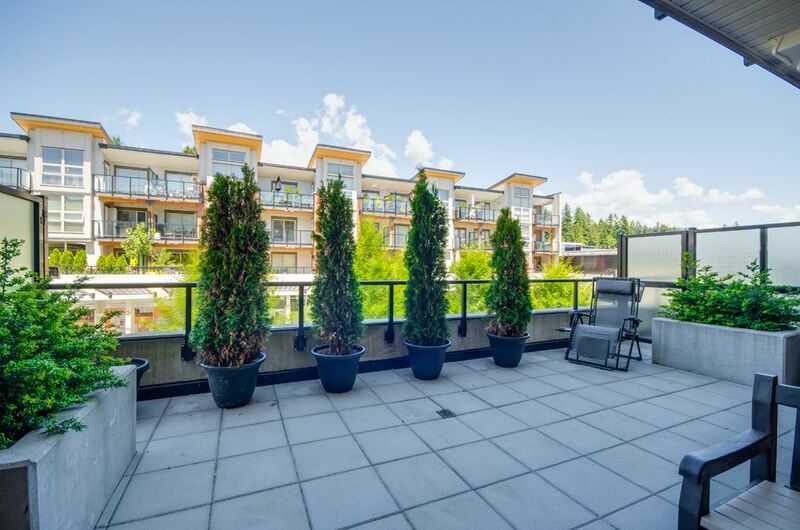 This unit is an entertainers dream complete with stainless steel appliances, beautiful light coloured hardwood flooring and radiant heat in the bathroom. 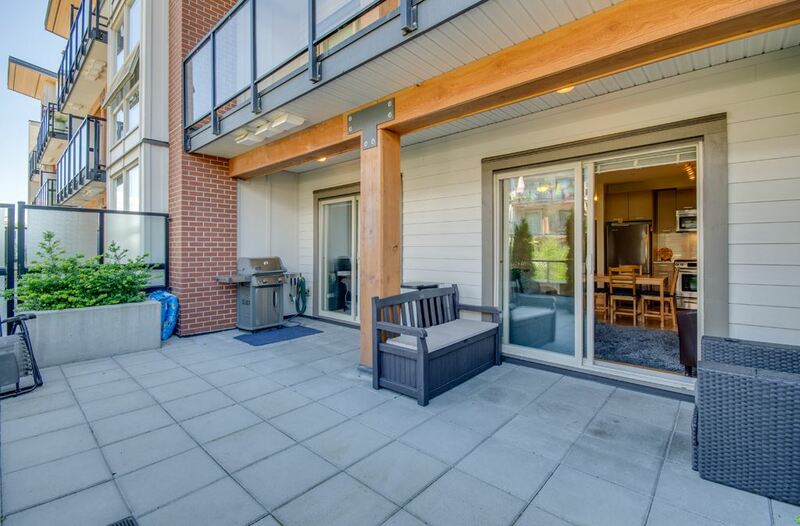 Summer BBQ's and parties are the perfect fir for this perfectly laid out one bedroom as the deck opens up directly off the main living area. 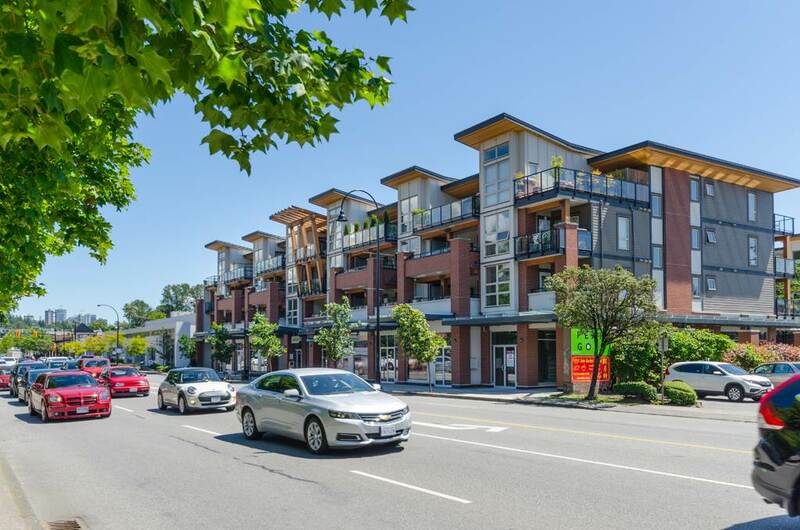 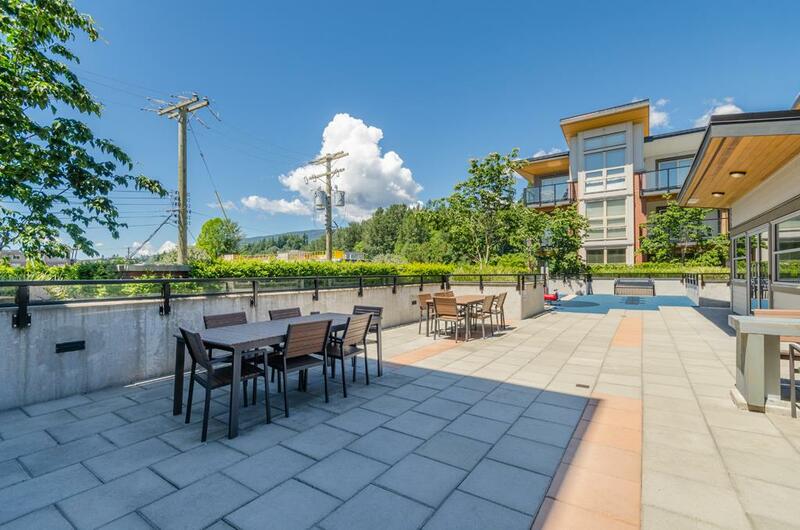 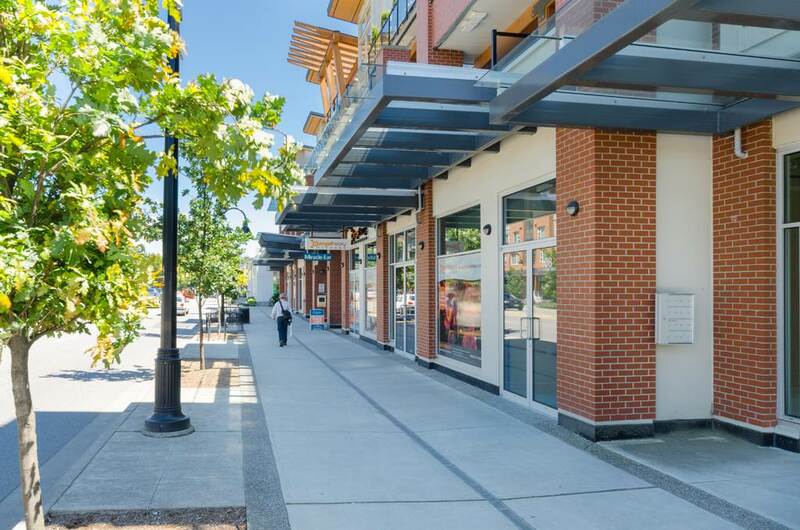 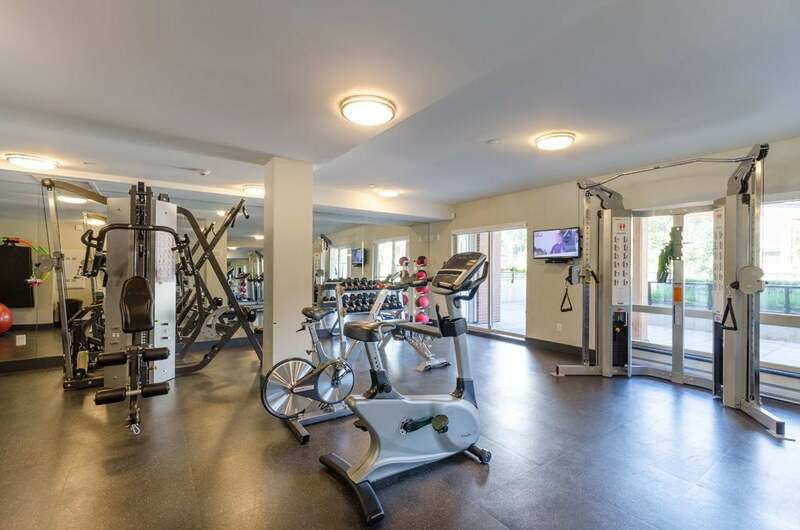 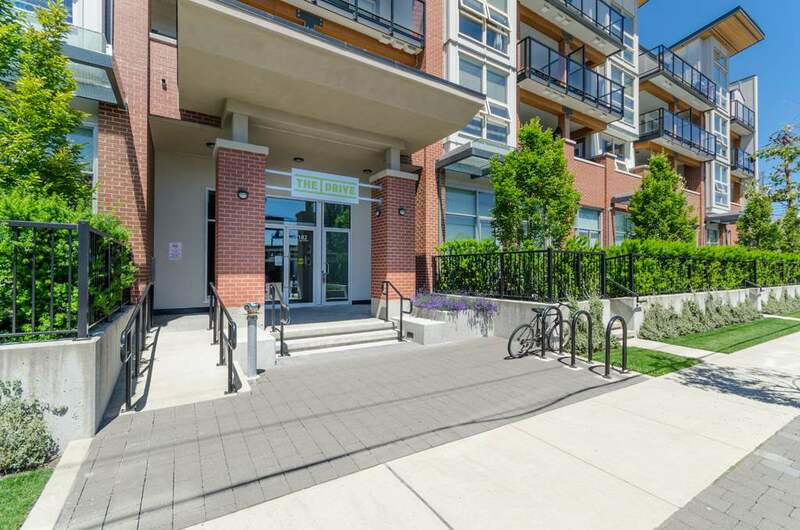 Centrally located in the heart of North Vancouver, just steps to public transit and close to all the best shopping and restaurants the Shore has to offer. 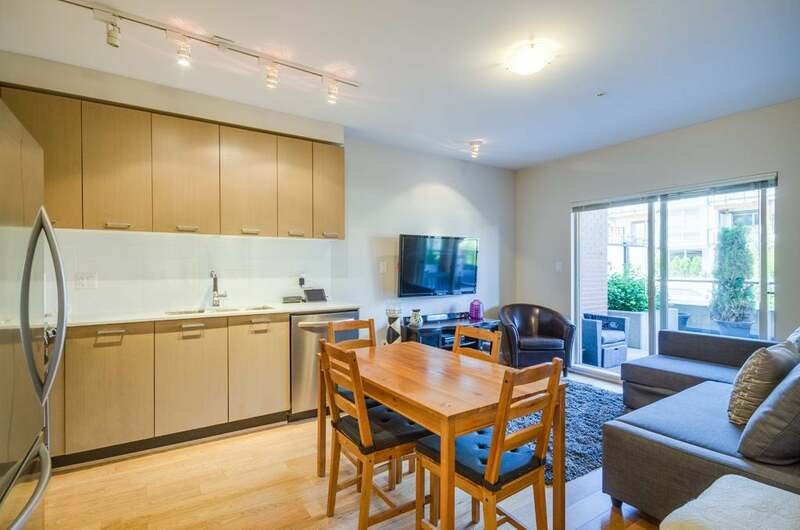 Open house Sunday 2-4pm.